The Calibrated Mode feature is developed by Netflix and Sony picture quality and device experts. It is available exclusively on Sony’s BRAVIA MASTER Series A9F OLED and Z9F LED TVs. 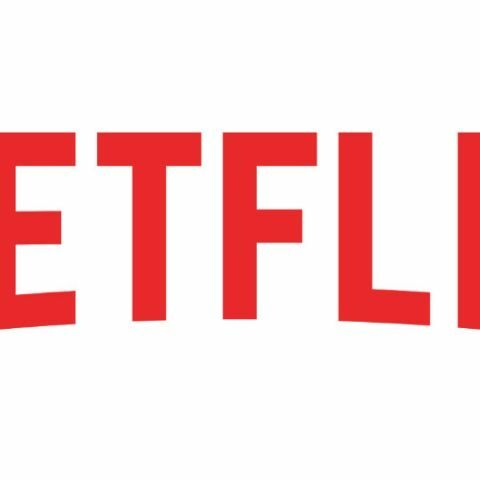 Netflix has launched a Calibrated Mode feature, which is developed by company color scienetists in collaboration with Sony picture quality and device experts. The feature, available exclusively on Sony’s BRAVIA MASTER Series A9F OLED and Z9F LED TVs, supports for any type of content on Netflix, including but not limited to 4K and HDR. · Netflix has long been guided by a singular focus on using technology and innovation to delivered a high quality entertainment experience to consumers all over the world. · To date we’ve rolled out advanced audio and video capabilities like Dolby Atmos, 4K, and HDR that create more immersive and authentic visual experiences. With these enhancements, we are seeing hours of watching for 4K and HDR content climbing dramatically, and today roughly ⅓ of Smart TVs that use Netflix support HDR. · Today we’re announcing Netflix Calibrated Mode - a new feature developed for TVs to replicate the picture quality of a studio evaluation master monitor and preserve the artists’ creative vision and intent. · Currently available exclusively on Sony’s Master Series TVs, this feature leverages Sony’s image processing capabilities to provide a display mode that configures the TV the same way creators calibrate their monitors in post production. · With one simple menu setting, our members can view TV shows, films, and documentaries on Netflix as they were meant to be seen, with precise colors, accurate dynamic contrast, and true motion so there’s no “soap opera effect” that comes about as a result of TV picture settings. · In the past, TV series and films were been mastered for older generations of TV devices that had more limited capabilities. More modern TVs have features and picture settings designed to get the most from this content and improve the viewing experience. As TVs continue to evolve, Netflix Calibrated mode will be able to yield the best possible experience. · At Netflix, stories aren’t just TV shows or movies -- they’re works of art. And preserving creative intent is important not only to the storytellers but also to the viewer, because color, brightness and sound are all part of the story. · Color, picture, and engineering experts from both Netflix and Sony worked together to help develop this feature. I want to Buy one quality smartphone best fitted to my budget! !